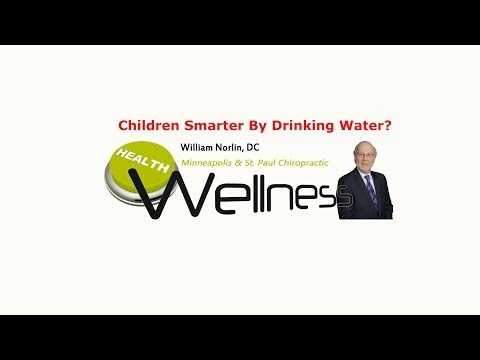 Chiropractor Minneapolis St. Paul – Children Smarter By Drinking Water? A glass of water and breakfast can make a big difference in your child’s academic, emotional and physical well-being when starting the school day having had both. Hard to believe but if you watch this video you will learn just how much smarter. Click the Red More Button in your email or the image below if you are on our website.